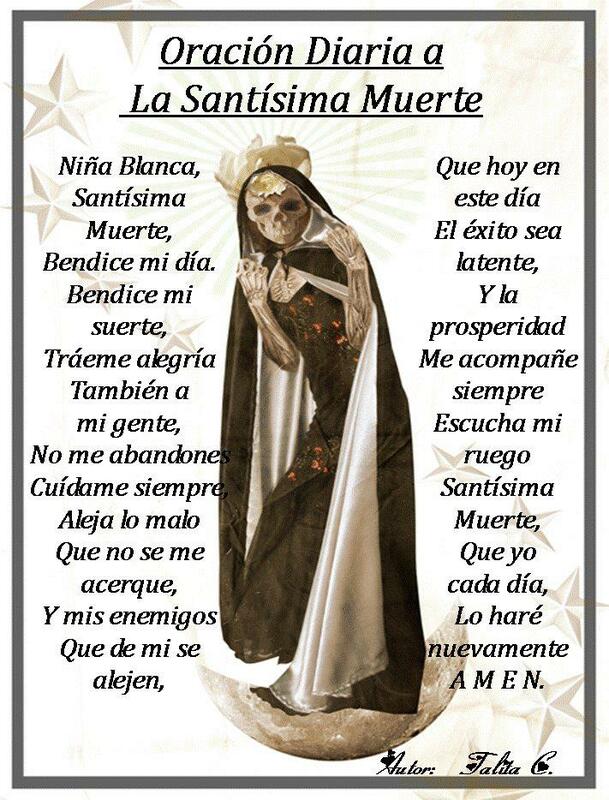 Dr. R. Andrew Chesnut, Bishop Walter Sullivan Chair in Catholic Studies at Virginia Commonwealth University, in collaboration with David Metcalfe, and Liminal Analytics, presents a multi-faceted exploration of the sanctification of death in the popular faith traditions of the Americas. David Metcalfe is a researcher, writer and multimedia specialist focusing on the interstices of art, culture, and consciousness. In 2011 he established the Liminal Analytics: Applied Research Collaborative to focus on testing and deploying a unique combination of applied scholarship, market intelligence, digital media and social network development in order to build strategic multidisciplinary lines of communication. 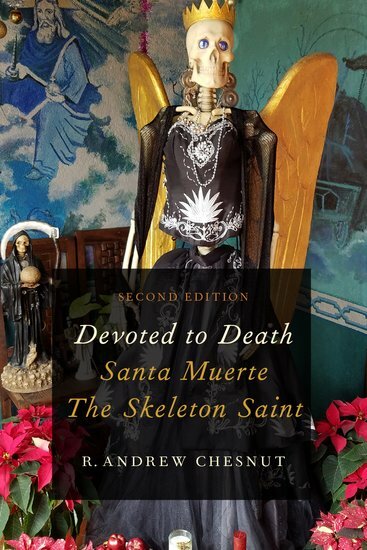 He is a contributing editor for a number of popular web magazines dealing with alternative culture and is currently working on a long-term transmedia project with Dr. R. Andrew Chesnut, Chair of Catholic Studies at Virginia Commonwealth University, to document the growth and global market presence of devotional traditions associated with Santa Muerte, and the sanctification of death, in the Americas. The idea of venerating death is very, very sad. Much better it is to venerate life, especially the eternal salvation of spiritual life that awaits those who live righteous lives by treating each other with love, respect, and compassion. You assume death is against life. What if it is just a stop along the way? What’s so sad about that? You fear death and run away from it, block it out from view and try to forget about it. In other cultures different than yours they don’t do that. They accept death as a stage of life and that influences the way they live. Instead of judging a culture or viewpoint you don’t understand, try to be more accepting and even attempt to perceive their viewpoint, it may even make your life better. What sunlion is missing is the fact, that we are talking about death physically, NOT spiritually . Which makes his comment dumb. Bible says let he who is without fault cast the first stone, I assume you are pure light sunlion? Oh no theres much fault in you, as all of us. And underneath the veil of flesh we were while living is a skeleton, fear not whats already part of your body, Spiritual life and physical are two different things that many christians do not understand, death has many faces, you can put old habits to death, bad behaviour to death, bad decisions to death, death is a part of life .Living righteous DOES NOT mean believing in the bible or going to church every sunday,rather it is how you treat others, respect others,and their beliefs, I have studied religion for a long time, I was born a Catholic,became a born again christian,that was a mistake cus they called catholics satanist, You see even Christians who believe in the Same god can not get along,and you want to talk about righteous living. RESPECT others beliefs,if they treat you proper ,well then it does not matter what their faith is,remember sunlion the greatest commandment of all Love and love your enemy,christians are the first to bark and start calling names when i new church of other faith goes up near them,Is their God not strong enough and their prayers to handle it himself ? You must defend God ? I think not, live in peace with your faith and leave others alone. Jesus is Lord. He is to be venerated, worshipped and glorified. The scripture speaks of death in this way. Then Death and Hades were thrown into the lake of fire. This is the second death, the lake of fire. And if anyone’s name was not found written in the book of life, he was thrown into the lake of fire. Death is the enemy, Christ Jesus will ultimately destroy death. It will not be venerated. It will be destroyed!! !